If you have to cancel your room at the Hilton Garden Inn, you must contact the Hilton Garden Inn to cancel your room reservation (1-574-232-7700). Any Individual room cancellations made within 72 hours from the date of arrival will be billed for one (1) nights room and tax, per the hotel's policy. 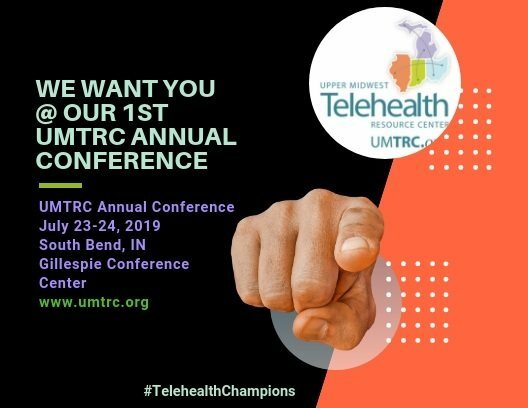 If you have to cancel your registration to attend the UMTRC Annual Conference you must notify Laura Carlson at lcarlson@indianarha.org or 812-478-3919 ext. 221, if you do not cancel before the refund date you are responsible for all fees. 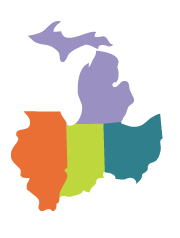 UMTRC does not cancel your Hilton Garden Inn room reservations for you, and Hilton Garden Inn does not cancel your registration to attend the UMTRC Annual Conference. You must contact both organizations or you will be responsible for fees incurred to both organizations. A mobile app will be available for smart devices and laptops, and will include the schedule and interactive information. Prior to the event, information on how to access the app will be emailed to all individuals registered for the conference, including individuals registered with the exhibit. UMTRC will not have printed material available when you pick up your name tag at check in. If you would like a printed copy of the agenda please download the the information posted on the Annual Conference event webpage prior to the conference.